The expert enumerated five most important decentralisation draft laws. 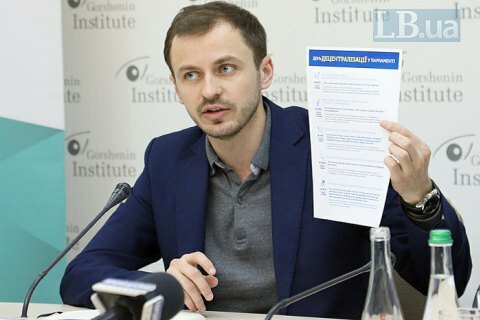 “When in September last year the head of the Verkhovna Rada of Ukraine set priorities for the Parliament, they included the progress of decentralisation and strengthening of local self-government reform,” recalled Ivan Lukeria, expert of the Reanimation Package of Reforms, speaking at the press conference, devoted to the topic of risks for regional policy in the state budget for 2019. “So, the Parliament did not fulfill the speaker’s task, as since September it has not considered any draft law related to local self-government. One of the achievements of the Verkhovna Rada is the timely approval of the budget, but if we analyse how this budget will finance this year’s state regional policy, then it turns out that they have not approved the best proposals. Besides, the Parliament, having a unique opportunity to continue consideration of amendments to the Constitution on decentralisation, have not used it, and now these changes should be considered from the very beginning. 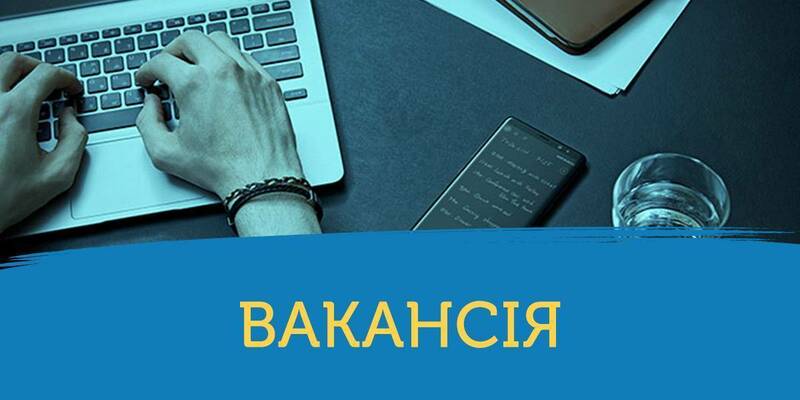 Nevertheless, until the end of its work in October this year, the Verkhovna Rada could improve the situation by adopting a series of major draft laws that have been pending for more than a year. For this purpose, MPs actually have only two weeks of February. Draft Law No. 8051 “On the Principles of the Administrative-Territorial Structure of Ukraine”. Draft Law No. 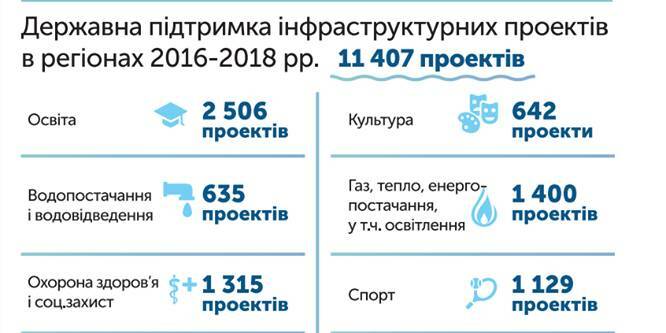 8369 “On Service in Local Self-Government Bodies”. Draft Law No. 9441 “On Amendments to the Law of Ukraine “On Voluntary Amalgamation of Hromadas” (regarding perspective plans for the formation of hromadas of the Autonomous Republic of Crimea, oblasts)”. Draft Law No. 6403 “On Amendments to the Law “On Urban Development Regulation”. According to Ivan Lukeria, if the Parliament considers these draft laws in February, decentralisation will be able to reach a new level.